This week on American Routes we’re sharing some words of wisdom. 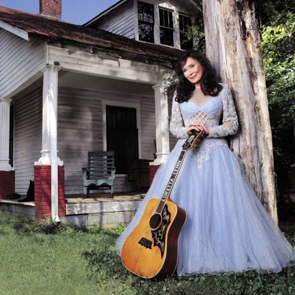 Loretta Lynn blazed a trail through the male-dominated world of country music, bringing her experience as a mother and wife to songwriting and challenging stereotypes along the way. 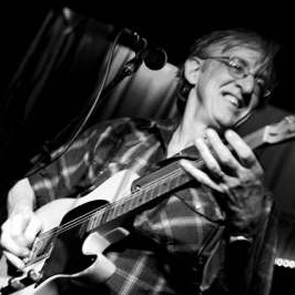 Rockabilly guitarist and singer Bill Kirchen might be best known for his time in Commander Cody’s band, and his hot licks on “Hot Rod Lincoln,” but we’ll learn more about the man called the “Titan of the Telecaster,” who won’t be pegged by genres. 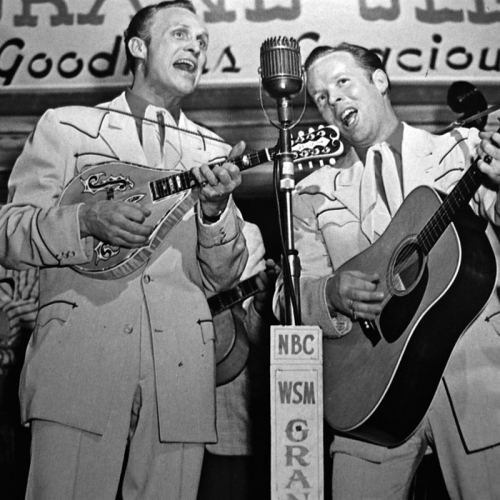 Then we’ll stop for a few environmentally sound Cajun tunes and visit with a band of brothers, Les Freres Michot.